Did you know that more than 36 percent of college students nationwide are going hungry because food is too expensive? Lack of proper nutrition and hunger can impact a student’s ability to learn. 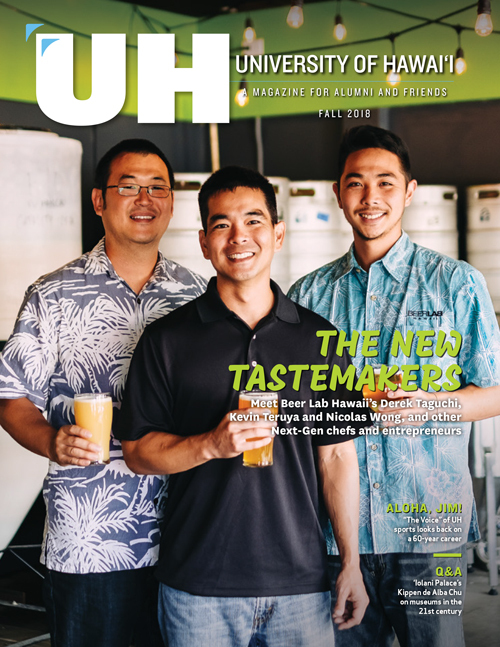 In response, campuses across the University of Hawaiʻi System are establishing food pantries to help students get access to the supplies they need. You can help too. The University of Hawaiʻi Alumni Association invites all alumni and friends to help support students in need. Donate items listed below to the upcoming food drive. For those unable to bring goods, please consider supporting the Food Vault Hawaii fund.